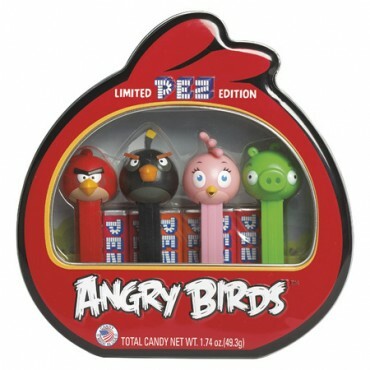 Thank you for your interest in Candi Werx. Yes, we just got more in. 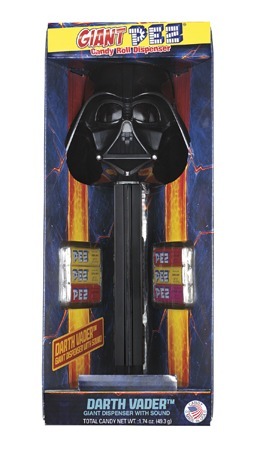 Giant PEZ Darth Vader © Lucasfilm Giant dispensers dispense 1 roll of candy at a time. 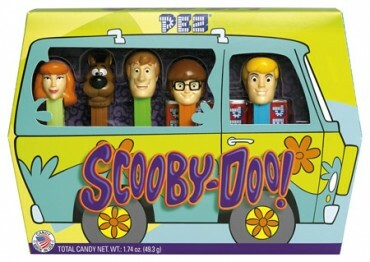 Scooby Doo © Warner Bros 5 all new dispensers - Daphne, Scooby Doo, Shaggy, Velma & Fred in a Mystery Machine shaped gift box! 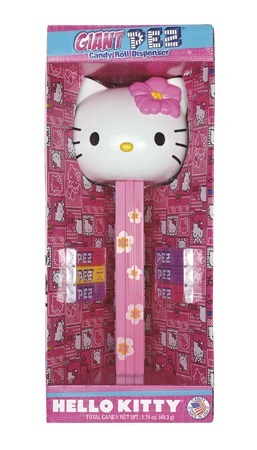 Giant PEZ Hello Kitty © Sanrio Giant dispensers dispense 1 roll of candy at a time. 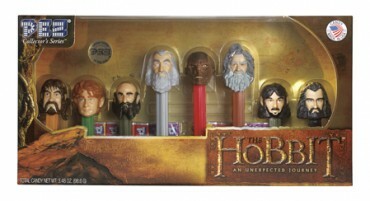 The Hobbit Gift Set © NLP Hobbit gift set- Bilbo Baggins, Gandalf, Thorin Oakenshield, Fimbul the Hunter, Radagast, Kili, Bofur, Goblin includes 12 rolls of candy.